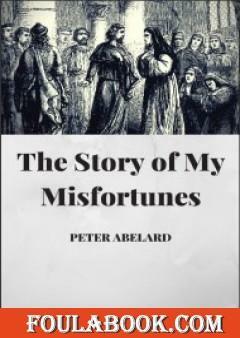 Peter Abelard was a medieval French scholastic philosopher, theologian, and preeminent logician. 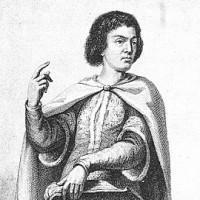 His love for, and affair with, Héloïse d'Argenteuil has become legendary. The Chambers Biographical Dictionary describes him as "the keenest thinker and boldest theologian of the 12th Century"